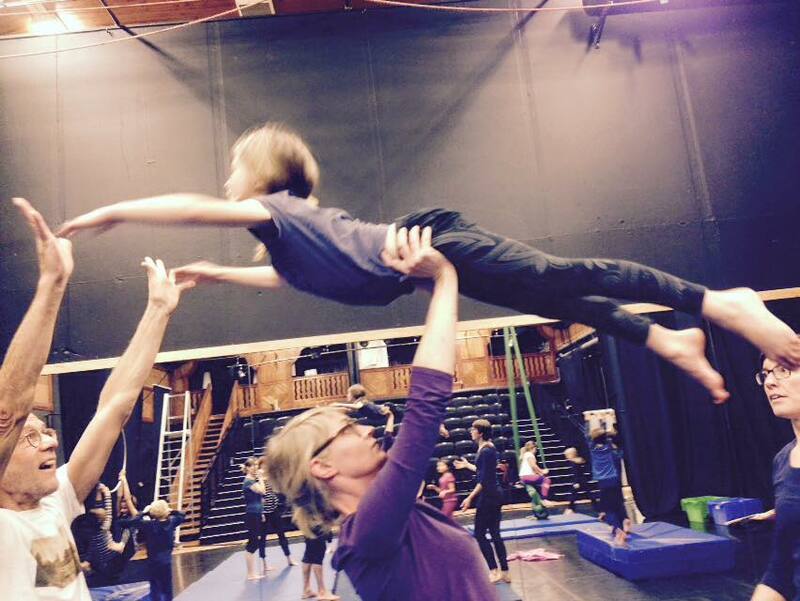 Workshops for all ages. 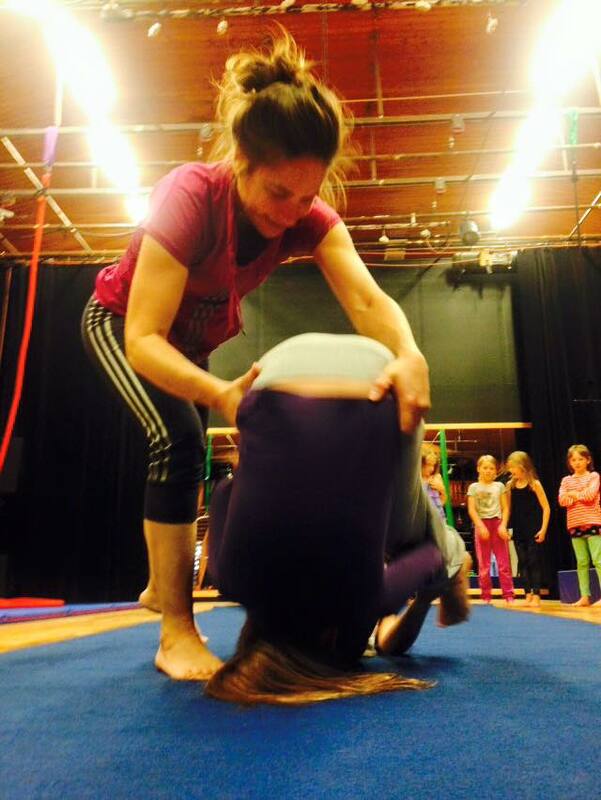 Family workshops. 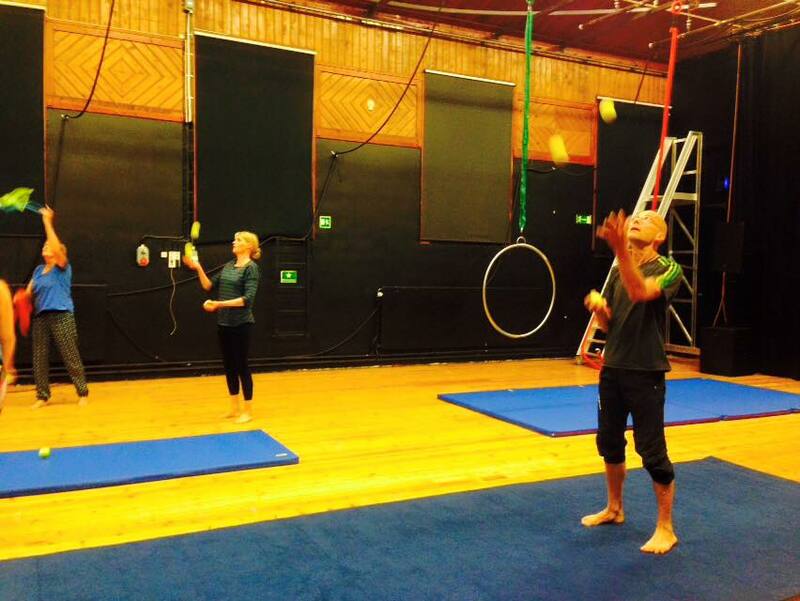 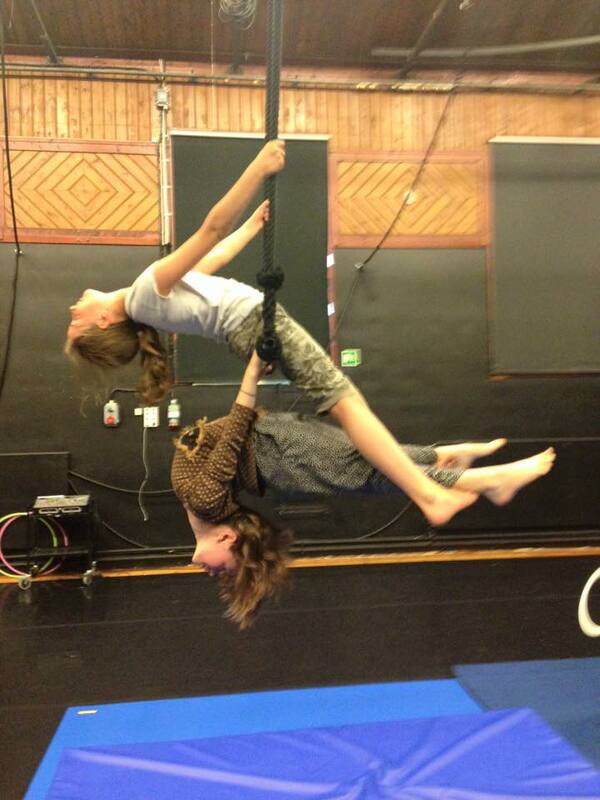 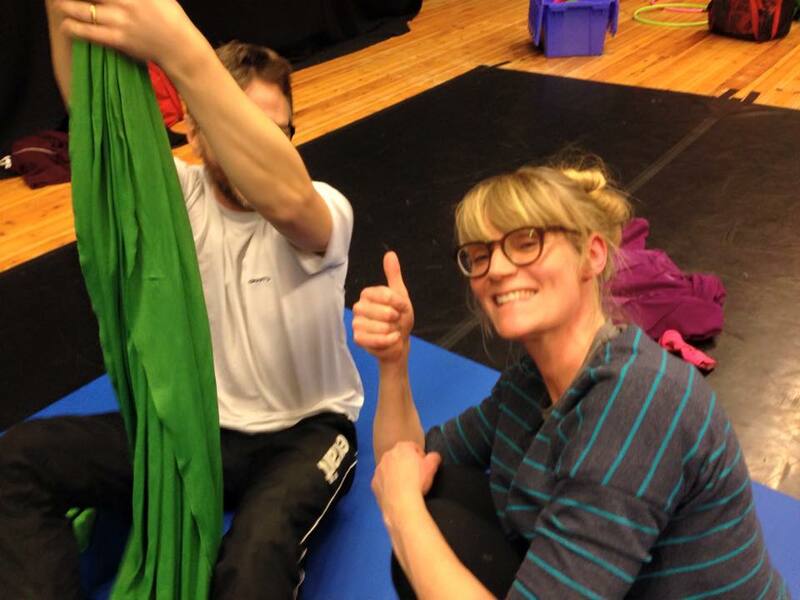 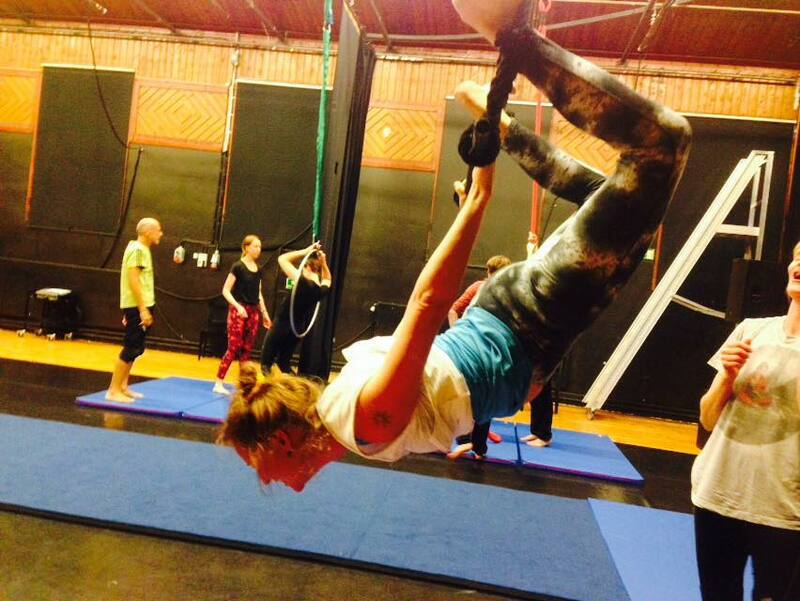 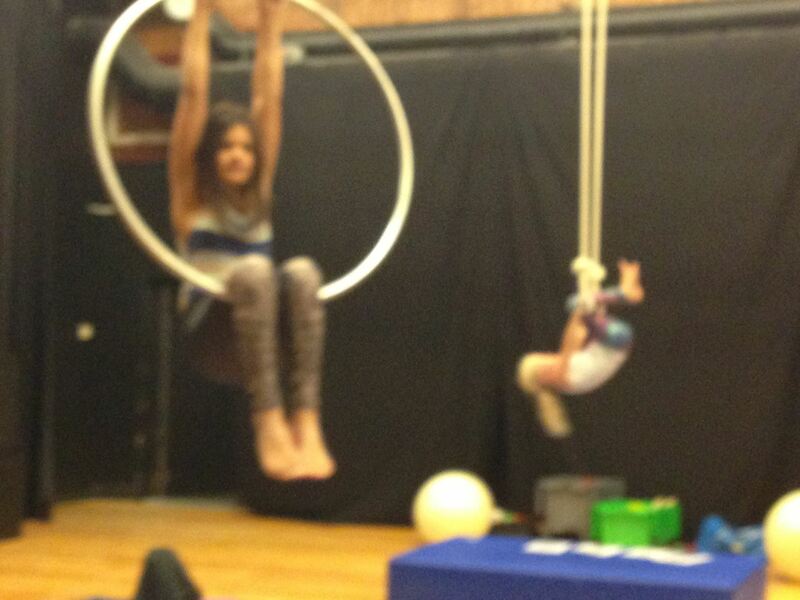 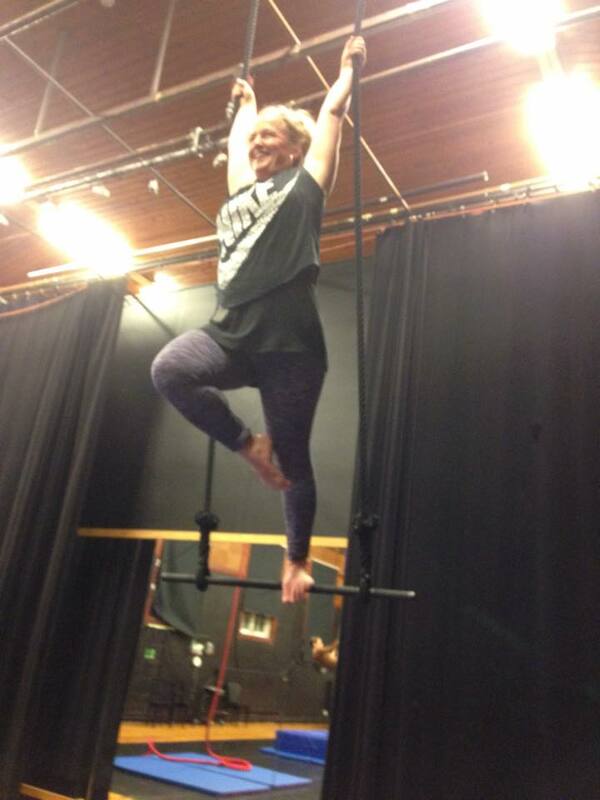 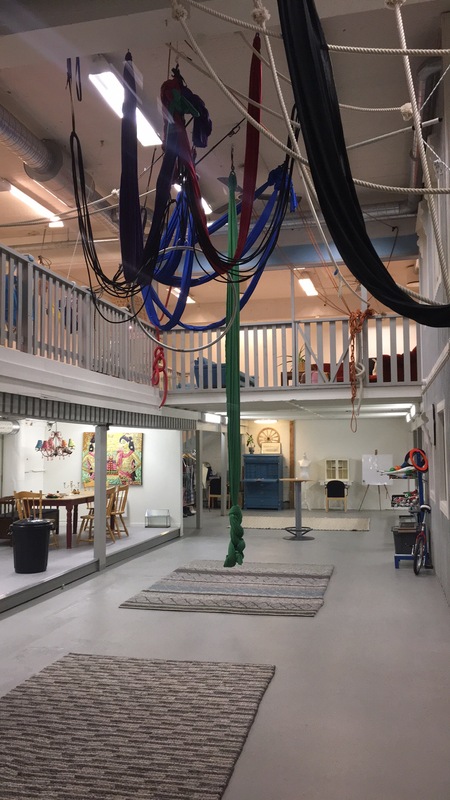 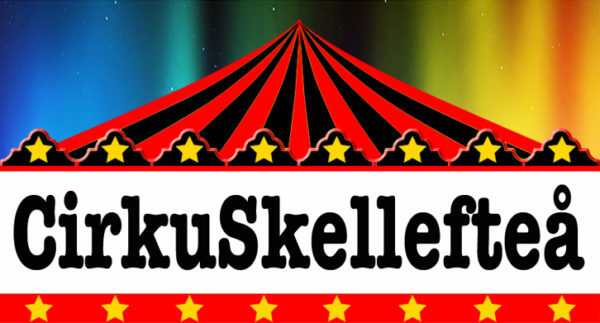 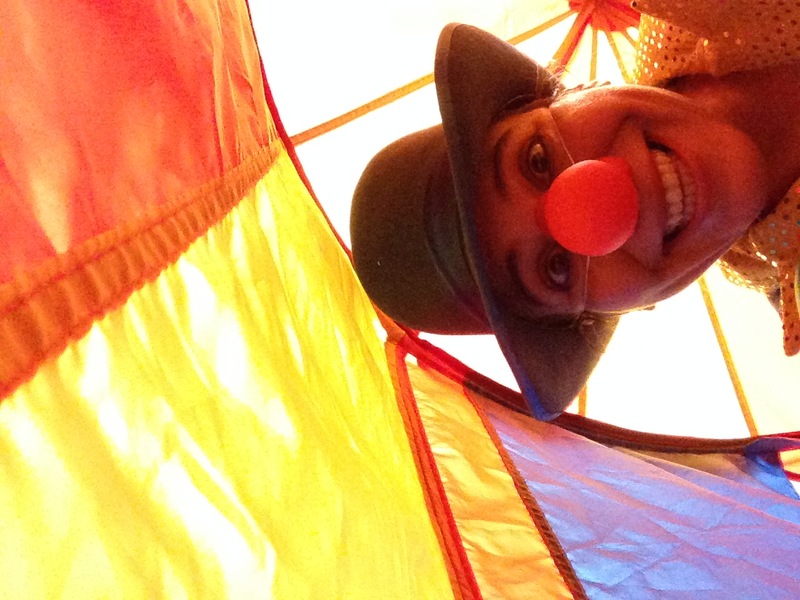 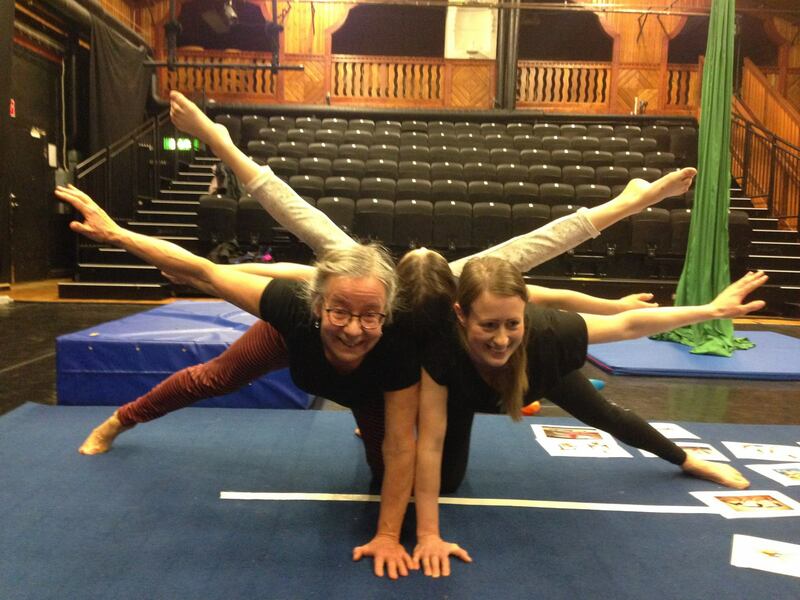 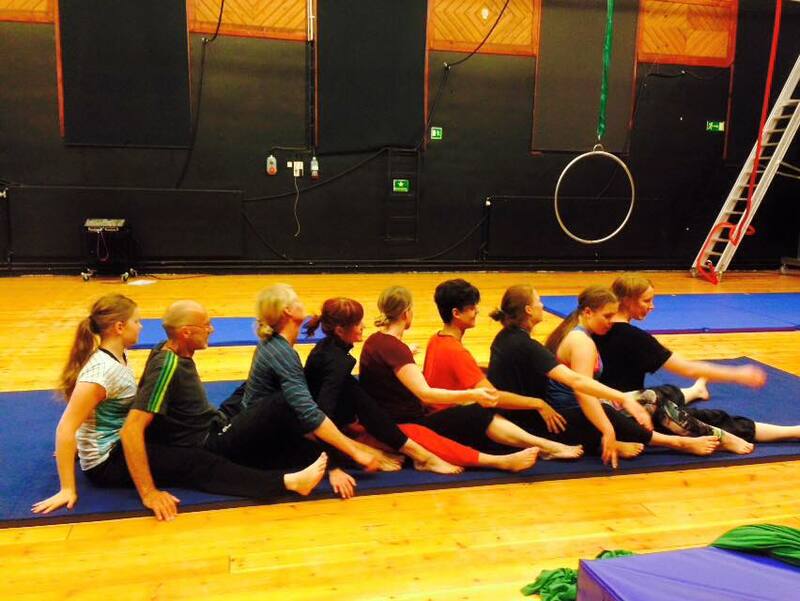 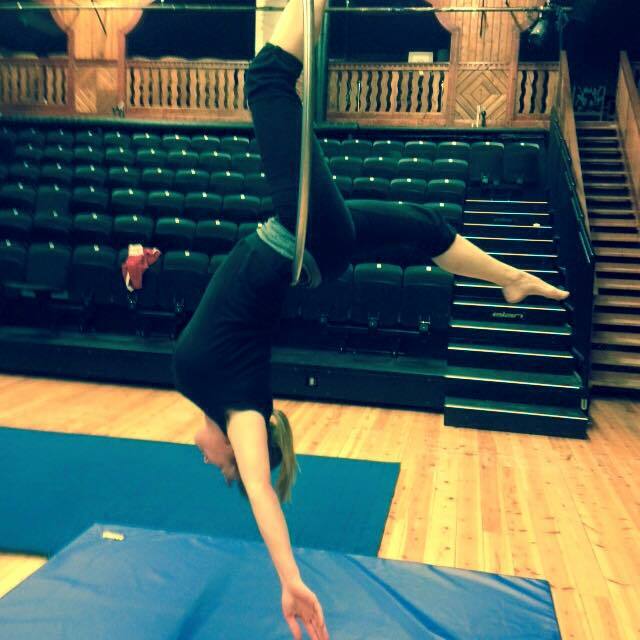 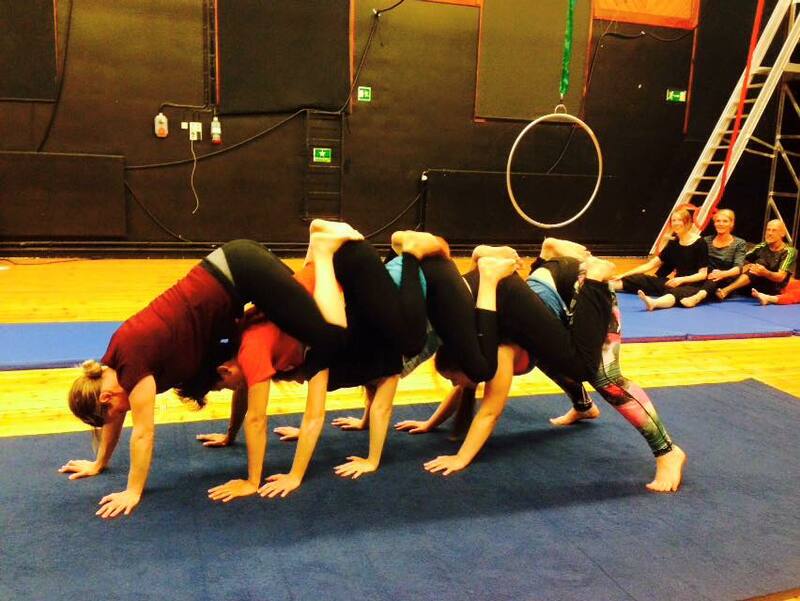 Come and learn a circus skill. 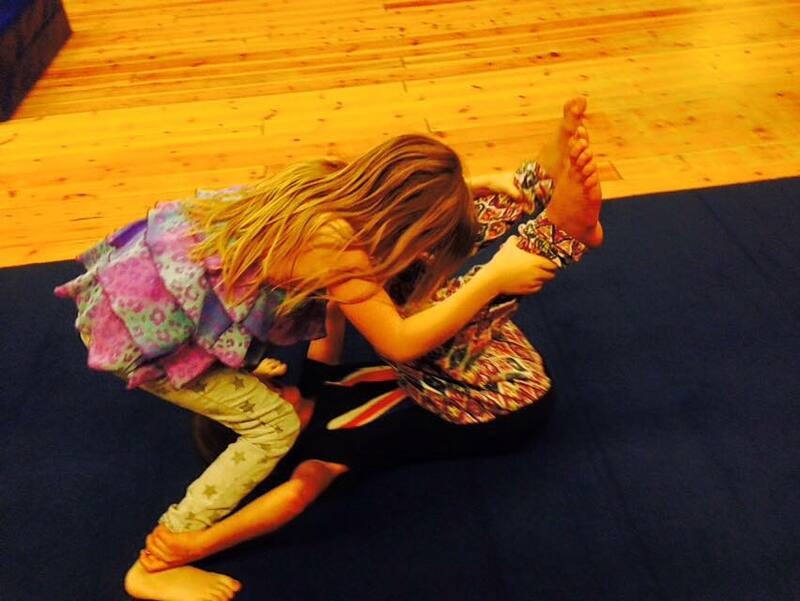 No age limits.